Hath vanquished even death’s dark Lord. We bow before Thy gentle might. Be welcome, oh Crone, sweet Mother, and Maid! And dying returns – as the drop to the sea. Rule Heaven, rule Hell, and the wide worlds between. Come and bless us Old Crone, sweet Maiden, and Queen. Then layest them down, to rest, in the mould. With Thy wisdom be with us – Maid, Mother, and Crone! The Full Moon occurred on the 9th in the sign of Capricorn, and the Last Quarter Moon will occur tomorrow. Saturday is dedicated to the shadowy Anglo-Saxon God Saetere or Seater, July 15equivalent to the God Saturn. It is a day also associated with the Norns, the Norse equivalent of Three Fates, and the trickster God Loki. It is connected generally with apprehension, austerity, caution, and excessive self-limitation. The rowan tree goddess, Rowana or Rauni, is patronesss of the secret knowledge of the runes. The rowan is the tree of protection and its wood, used in making defensive amulets, is especilaly effective if cut on ths day, St. Swithin’s Day is a weather marker. if it rains this day, it is said, then it will rain for the next forty days. The first Greek god was actually a goddess. She is Gaia, or Mother Earth, who created herself out of primordial chaos. From her fertile womb all life sprang, and unto Mother Earth all living things must return after their allotted span of life is over. Gaia, as Mother Nature, personifies the entire ecosystem of Planet Earth. Mother Nature is always working to achieve and maintain harmony, wholeness and balance within the environment. Mother Nature heals, nurtures and supports all life on this planet, and ultimately all life and health depend on Her. In time, Nature heals all ills. The way of Mother Gaia is the passive, feminine, Yin way of healing. All we need to do to regain our health is to return to the bosom of Mother Nature and live in accordance with Her laws. The Gaia archetype underlies all notions of the Nature Cure. Mother Nature is a healing goddess. In the 1960s, James Lovelock formulated the Gaia hypothesis. It states that all life, and all living things on this planet, are part of a single, all-encompassing global entity or consciousness which he named Gaia. It is this global consciousness, Mother Gaia, that makes our planet capable of supporting life, while our near neighbors in the solar system are barren and lifeless. Through the global consciousness of Mother Gaia, all living things on this planet, from their most primordial instincts, are constantly interacting with their environment to ensure the harmony, balance and continuity of Life. Live in abalance with Mother Nature and health and healing are yours; violate Her laws and get out of balance, and you pay the price in suffering and disease. In this sense, all medicine and healing can be seen as a system of ecology. This goddess gave her name to the sacred volcano Fujiyama. As a fire goddess, she rules natural energy (heat) sources, and also those generated in our hearths, homes, and hearts. This energy, along with summer’s sun, joins together in our life today, generating strength, endurance, keen vision, and relationships filled with genuine warmth. To Do Today: July and August mark the climbing season at Mount Fuji. For most people, attempting this is a pilgrimage of sorts dedicated to “climbing the mountain because it’s there.” On a deeper level, however, the mountain houses the deities of Shinto tradition, challenging all who dare visit to stretch their limits and do their very best. While most of us can’t go to Japan to visit the goddess in her abode, we can climb stairs to help us reconnect with Fuchi’s uplifting powers. Today, instead of using elevators, climb stairs whenever and wherever possible. As you do, visualize the area(s) in your life that could use a boost from Fuchi’s energy, those areas that really challenge you somehow, or those where emotional warmth seems lacking. When you reach the top, claim your reward with some type of affirmation (such as I am strong, I am loving), and then act on this change with conviction! Influences: Duties, Respondibilities, Finding Families, Works of Magic, Buildings, Meditation, Life, Doctrines. It’s the end of the week for many of us, so Saturday – named for the god Saturn – is a good time to wrap things up. Associated with the colors black and dark purple, and the metal lead, this day is also connected to the goddess Hecate. Gemstones like Apache tear, obsidian, and hematite are all connected to Saturday’s magic, as are plants such as thyme, mullein, and the cypress tree. When it comes to magical workings, focus on agriculture and creativity, fortune and hope, protection and banishment of negativity. Put up a barrier to keep the unwelcome out, eliminate the things that make you miserable, and wash your hands of anything other than your hopes, dreams and goals. Saturday’s angels are Cassiel, Machatan, Uriel, and Orifiel. Cassiel is the angel of solitudes and tears. He is one of the rulers of the planet Saturn and occasionally appears as the angel of patience. Cassiel links himself to dragon energy. Regarding Machatan, the only information we get is that he works well with Cassiel and is also a power of Saturn. Orifiel is an angel of the wilderness, a ruler of the second hour of the day, and also associated with Saturn. On Saturday, the hour of sunrise and every eight hours after that are also ruled by Saturn, and that makes these times of the day doubly blessed. These four hours are the strongest four hours for conducting ritual. Check the local newspaper, astrological calendar, or almanac to determine your local sunrise. Saturday is a day filled with opportunities to clean up and clear out. So if you are wondering why Hecate is assigned to this day, take another look at what she symbolizes and the magick that is associated with her. That should answer the question. Hecate was the oldest form of the Greek Triple Goddess, as she presided over heaven, the underworld, and earth. Crossroads where three roads met were especially sacred to Hecate, earning her the title of Hekate of the Three Ways. It’s interesting to note that even after the worship of other goddesses waned, ancient people still worshiped Hecate as the Queen of the Underworld and the Guardian of the Three-Way Crossroad. It was also believed that if you left her an offering of food there, she would grant you her favors. As Hecate Trivia, her triple images were often displayed at these crossroads, where she was petitioned on the full moon for positive magick and on the dark of the moon for cursing and dark magick. While this last bit of information sounds a little ominous, keep in mind that Hecate/Hekate was known by many titles and is a shapeshifter. Her appearance could and did change often. As a dark moon goddess, her faces are many. To some she may appear as a old crone, hunched over a smoking cauldron and draped in a midnight cape. To others she may appear as a dark beautiful, mysterious, and mature woman wearing a shimmering crown. To some she may be perceived as a maiden priestess. She was called the “most lovely one,” the Great Goddess of Nature, and the Queen of the World of Spirits. This dark goddess knows her way around the earth and the underworld. All the powers of nature, life, and death are at her command. In his book, The Astrological Moon, Haydn Paul writes of this phase, “This personality type often feels a secret destiny, for which they endeavor to serve as pioneers by anchoring future strands into the present.” It’s a friction between the old (being released) and the new. You were born at the last quarter, before the descent into the Dark Moon. This gives you a sense that it’s time to disengage from certain outdated ways of living/thinking. You sense the need to prepare for the descent, by shedding old skins. It can make you appear detached from what’s going on around you. You may feel alienated from the same-ole’ social rhythm that others seem in synch with. You can come across as discontented and feel misunderstood. It’s important to have life’s work that makes use of your discernment and sense of inner struggle. You straddle two worlds but feel equally the pressures of both. You master this energy when you understand it as an important point in the transformation process. To work with the inner tension, rather than deny it exists. To find the right personal vehicles for your particular sturm and drang. At the waning half Moon, the showdown is between the way things have been and the new vision. If you ignore this inner turmoil and go along business as usual, you will likely suffer in quiet desperation. You honor your life purpose when you find ways to live this tension through hobbies, competition, a demanding career, etc. You also play an important role, often seeing what needs to go before others do. You may be ahead of the curve, and face resistance to your ideas. There may be many times when you doubt yourself because you seem so at odds with the mainstream. But you grow stronger when you learn to trust your unique way of knowing, and use it to alter your course. With the Sun-Moon square, you are the creator of new realities, and these emerge from the friction of letting go of the old. Sometimes you have to let go of habitual emotional reactions, to act on your purpose. You show others and society at large how to churn and compost what’s dead and make space for the new. What is the meaning of the moon sign? There are many people who connect with their astrological sun sign, but, to be fair, your moon or lunar sign can be equally as important. For example, there are some people who do not connect with their sun sign and the main reason may be that their lunar sign has more influence over their personality. The position of the moon in the zodiac at the time of your birth is your moon sign. This sign is especially important for women as the moon is considered the patroness of women and has female qualities. The moon is in a new constellation every couple of days. If you have a birth chart created, you can find your lunar sign by looking for the symbol of the lunar crescent to find your moon sign and house position. The moon’s position when you were born can shed light on your inner self. The moon’s sign, house and phase can tell you a lot about your emotional instincts and habits. The moon can help define your emotional development or express the unconscious side of your personality. It can explain why you do what you do. The moon’s position in your a birth chart can explain why two people with the same sun sign can be so different. What If Your Sun and Moon Sign Are the Same? If you were born with both your sun and moon in the same sign, that would make you a “double” of that sign, which creates both a harmony and an amplification of the sign’s traits. For example, someone born with sun and moon in Scorpio is a “double Scorpio” and these two planets act in harmony with Scorpio traits. While the sun can be considered the core self through which you find expression in the world, the moon is like the inner life that only close companions get to experience. It is the private you that reveals itself behind closed doors. It is also the unguarded you that has to act on instinct, the one that comes out in a crisis. In your daily life, the moon is what you fall back on to restore your sense of emotional security. For some this means reaching out socially, but for others, this could mean retreating to a solitary corner of the mind. It also speaks volumes about how you handle your intimate life. A key relationship in astrology is that between the sun and the moon. If someone has an ongoing tug-of-war between the will to act and your emotions, it often the two signs dueling. When you understand the essence of the moon and its influence on you, you are no longer “in the dark.” Your moon sign is valuable information for understanding the interior life of family members, friends and potential romantic partners. Saturn lends its energies to the last day of the week. Because Saturn is the planet of karma, this day is an excellent time for spellwork involving reincarnation, karmic lessons, the Mysteries, wisdom, and long-term projects. It is also a good time to being efforts that deal with the elderly, death, or the eradication of pests and disease. Protection, removing negativity, justice and balance have been the theme today. As we have just seen you can indeed a perform a binding and not cross the ethical line. Bindings are a more ethical route than cursing someone. But are there other options? Why, of course. I know of some Witches who, when they see a criminal’s face on television or read about them in the paper, mentally pain a white X over a criminal’s face while they say the phrase “I neutralize that person” with intention. This neutralizes the power and harm that the stranger causes. But if you feel magickal bindings are the way to go, then perhaps your best course of action is to remove all emotion from yourself and the spell when you perform the binding. Just as I stated before, justice—like magick—is a neutral force. For lack of a better term, be businesslike. Wild swings of emotion only make for an uncontrollable magickal energy. Therefore, your best bet is to be neutral. If there was ever a time to be calm and in control, this is it. If you are not sure that you can pull off being neutral, then I suggest that you leave magick alone. It is essential to be in control. How much karma drama are you willing to pull into your life? Staying on the path to better health takes effort and resolve. The rewards are well worth it so use all your resources to remain focused. Thank you divine Lady and Lord! In ancient Rome, this was the parade of the cavalry in front of the temple of Castor and Pollux, the great Twin Horsemen, men, to thank them for their part in the victory of Lake Regillus in 496 B.c. The parade consisted of 5,000 riders wearing purple togas with red stripes and decorated with olive garlands. This day is sacred to the Goddess of the rowan tree, Rowana-patroness of the secret knowledge of runes. The wood of the rowan tree is used for making protection amulets, and the wood is especially efficacious when cut on this day. The Moon today is in a Waning Gibbous Phase. This is the first phase after the Full Moon occurs. It lasts roughly 7 days with the Moon’s illumination growing smaller each day until the Moon becomes a Last Quarter Moon with a illumination of 50%. The average Moon rise for this phase is between 9am and Midnight depending on the age of the phase. The moon rises later and later each night setting after sunrise in the morning. During this phase the Moon can also be seen in the early morning daylight hours on the western horizon. You are a very capable person with intense personal magnetism and a great love of home and family. You are detail-oriented and have a hard time letting something rest until you’re satisfied it’s complete and accurate. Others may not always know it, but you are very sensitive and often think about your childhood and how it affects you in the present. Learning to let go of things is something that will contribute greatly to your happiness and success in life. Famous people born today: Diane Kruger, Brian Austin Green, Iris Murdoch, Linda Rondstadt, Brigitte Nielsen, Forest Whitaker, Rembrandt. 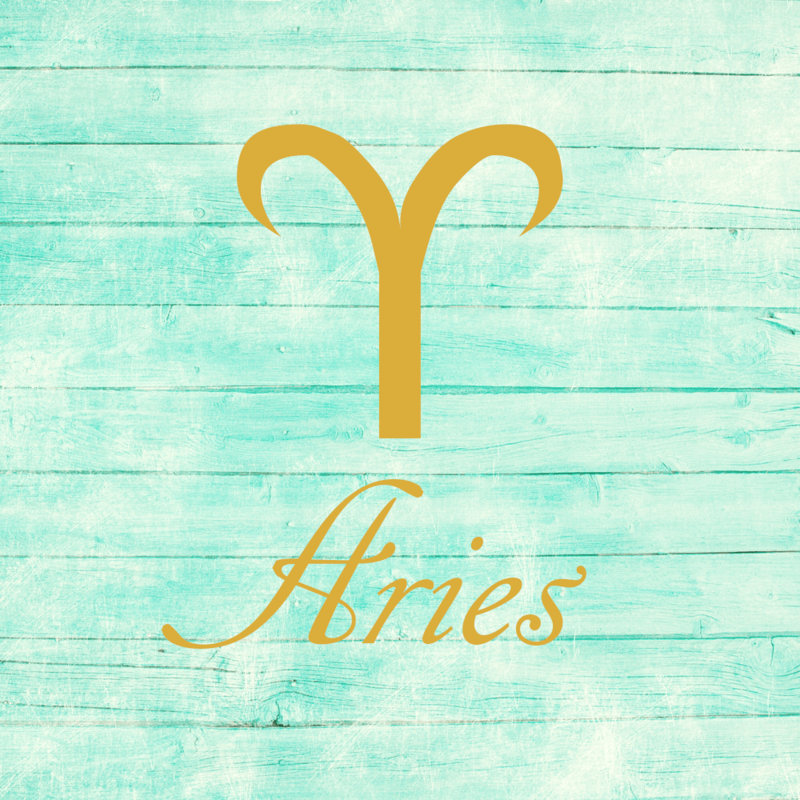 The day finds you busier, more connected, and involved than usual, dear Aries, but also perhaps a little high-strung. Others’ unreliability may impact you today, or someone could be vying for your attention in a disruptive manner. People can grate on your nerves, and your impatience — or the sheer number of things to do — doesn’t help. There is a tendency to stir up some trouble or to act on a whim, but choose not to let inner restlessness set you back. It’s best to aim for self-understanding so that you can get to the root of problems rather than use a band-aid fix. Worries about impending changes related to your career or reputation, or concerns about not being on top of things, can be part of this. Or, a fear of becoming less relevant in a business endeavor or of falling behind can be at the root of tensions. You can’t resolve this all at once, but you can make a plan to strengthen areas where you feel the most vulnerable one step at a time. 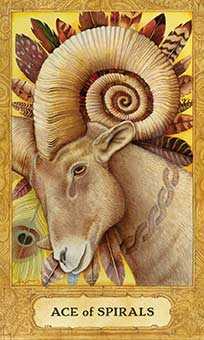 While you have a strong desire to stick close to home or stick with familiar situations today, dear Taurus, another part of you is inclined to feel that you’re missing out as you do, and this combination can lead to a restless, discontented frame of mind. Watch for a tendency for fickleness now, as you could be putting a lot of energy into getting what you want but not really appreciating it once you have it! This can be a sign that you need a change of pace. It may be difficult to trust what you hear today, or you could find it hard to make a choice and stick with it without wondering if another choice would have been better. Work on making adjustments today rather than making bold moves. You may find it useful to work out some tension through gentle exercise. 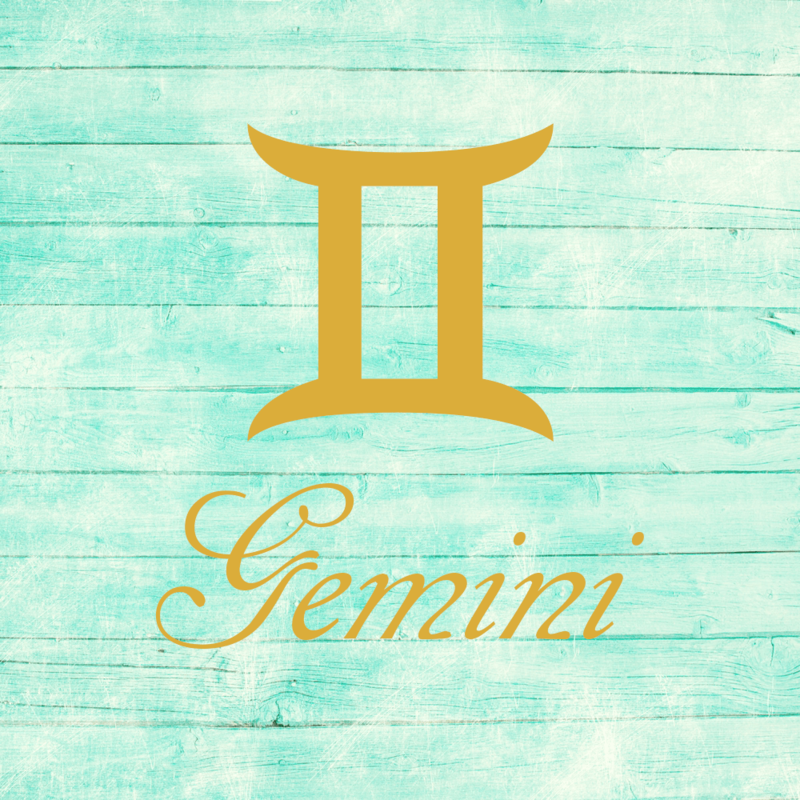 Today is not ideal for straightforward moves, dear Gemini, but maneuvering things to get your way could backfire as well. As such, it may be best to observe and wait things out. Even so, try not to worry or overthink things to the point that you don’t enjoy the moment. Instead, take a little extra time before sharing news or your opinion. Feeling guilty, after all, is usually a waste of psychic energy. Doing something about problems, on the other hand, even through small adjustments, is how you win. In fact, feeling a little uncomfortable or vulnerable can motivate you to strengthen areas of your life, and this leads to increased confidence. 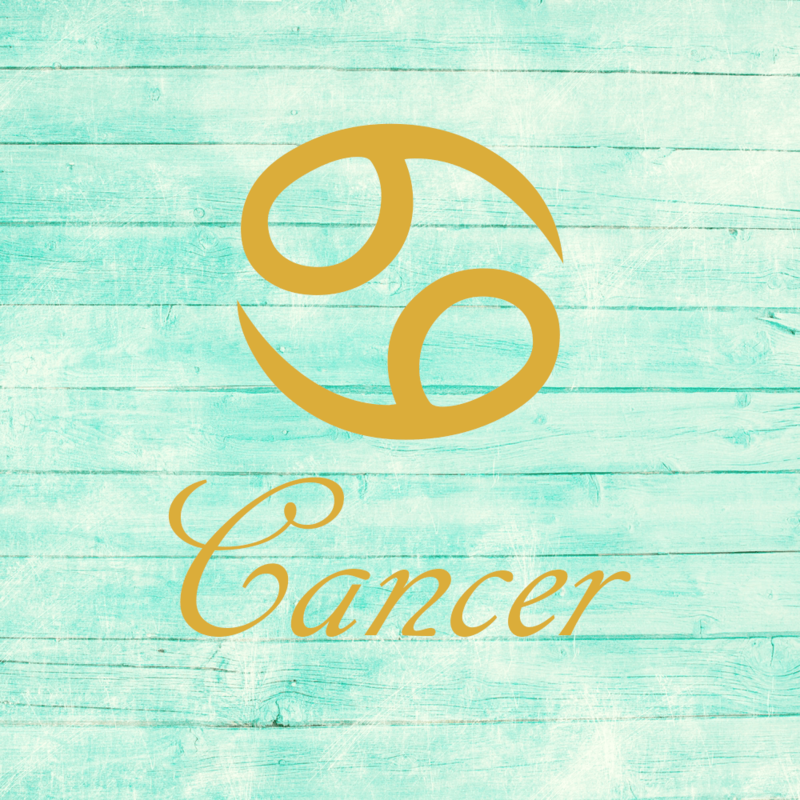 There can be some feelings of discontent or discomfort that push you to make much-needed adjustments and changes today, dear Cancer. You may not see obvious forward movement now, but the workarounds you make today can improve your life significantly going forward. There may be some challenges relating smoothly with a partner or someone close to you today, as conversations seem to be loaded or we’re taking things the wrong way. Alternatively, you could be super-motivated to get going on a practical or business matter, but worries about a relationship can weigh you down or distract you. It can be hard to be objective now but watch for drawing hard and fast conclusions based on today’s perceptions. What seems wrong today may be disproved tomorrow. 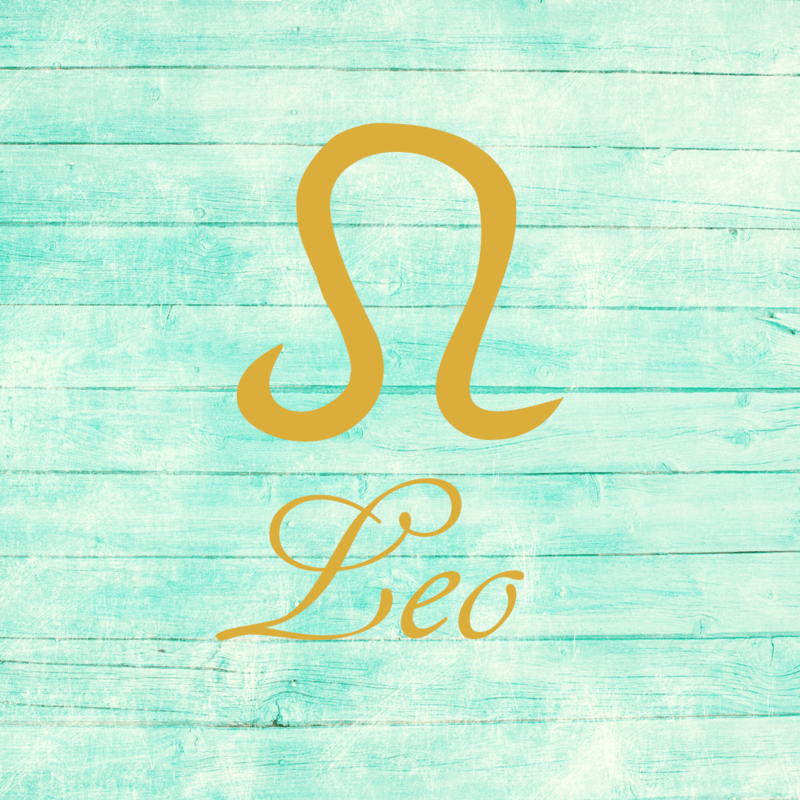 You may want to be hyper-aware of what you say or how you say it today, dear Leo, as Mercury in your sign forms an awkward angle with Pluto. There is a contrary theme to the day, and since Mercury is in your sign, or others can completely misconstrue your communications. There is also a tendency to second-guess your choices or to stir up the kind of controversy you don’t need right now! Pressures to get things done can interfere with personal enjoyment. Physical activity or other body-focused activities that help reduce stress may be particularly appropriate today. Keep in mind that it’s better to adapt or adjust than make big moves just for the time being. Changes you make now can very well redirect you along a healthier path. 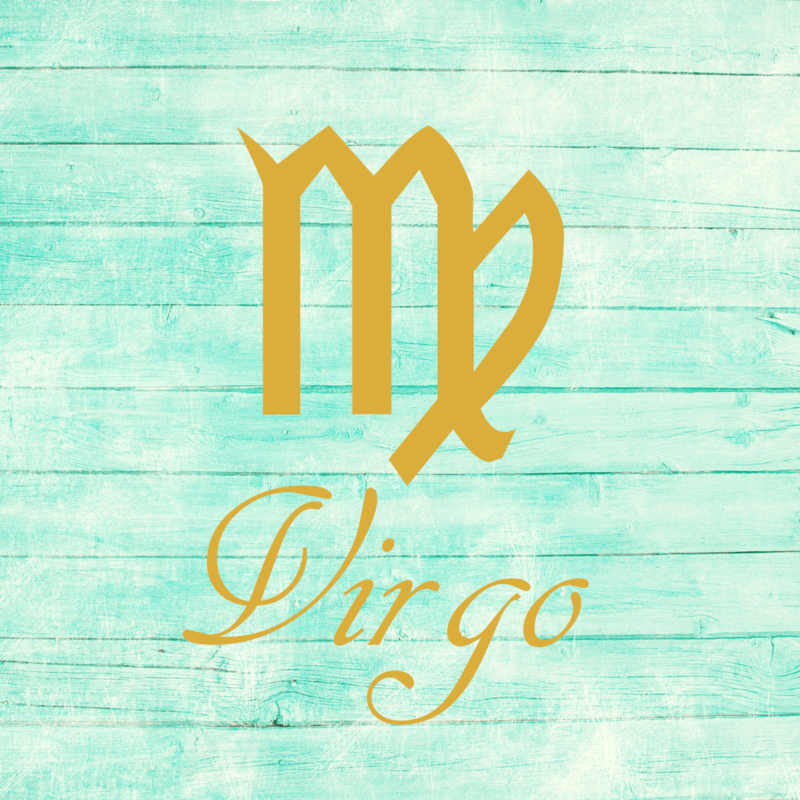 You may suspect a hidden agenda in communications today, dear Virgo. In fact, you may have one as well! This is due to a Mercury-Pluto aspect that can have us second-guessing our perceptions or initial impressions. Try not to allow this to interfere too much with the enjoyment of the moment. Watch for a tendency to want to control results or situations, as this drains you of more energy than if you were to let things unfold as they may! You may be feeling unsettled about a relationship or work issue, or you are distracted from your work as you worry about a relationship. Try to focus on something both enjoyable and productive to take your mind off the negative thought patterns. 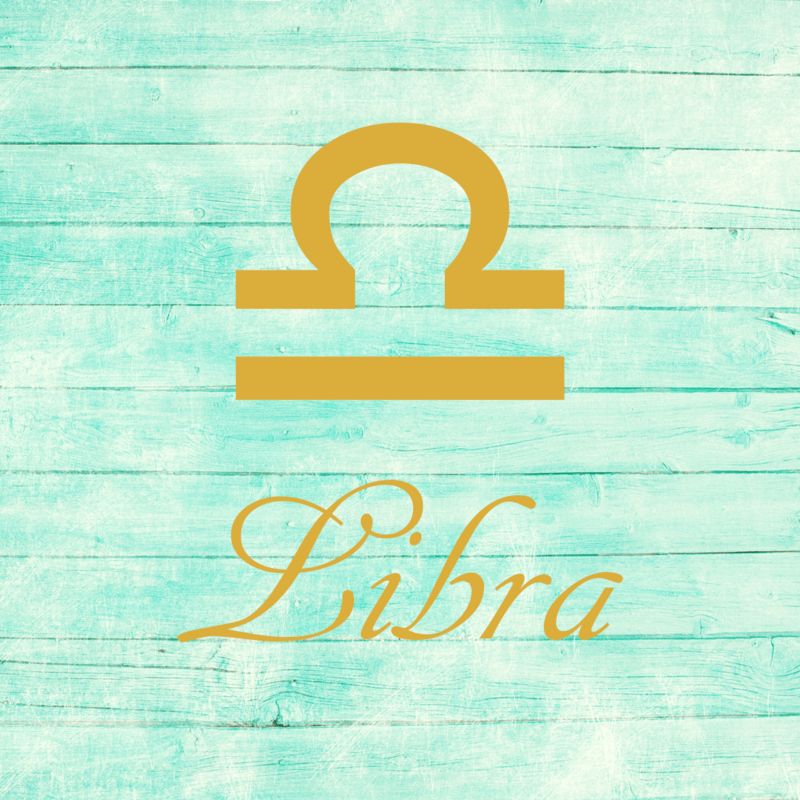 Libras are known to have a hard time making decisions, and today, dear Libra, it’s particularly difficult to choose between alternatives. Whether it’s a choice between two things that are equally appealing or unappealing, it can be difficult to see a middle ground. In fact, it may be better to reserve decision making and observe things a little longer. As well, it can be hard to balance your thoughts and interactions related to your friends and social life with issues related to home and family. Watch for the tendency to want to maneuver things to go your way — you may be making things more complicated than they need to be. With a Mercury-Pluto quincunx today, we may be making too much of something that will be of little importance later. Fickleness in others can be another issue you’re facing today. Try to focus on the positive and avoid dwelling on things that make you tense. 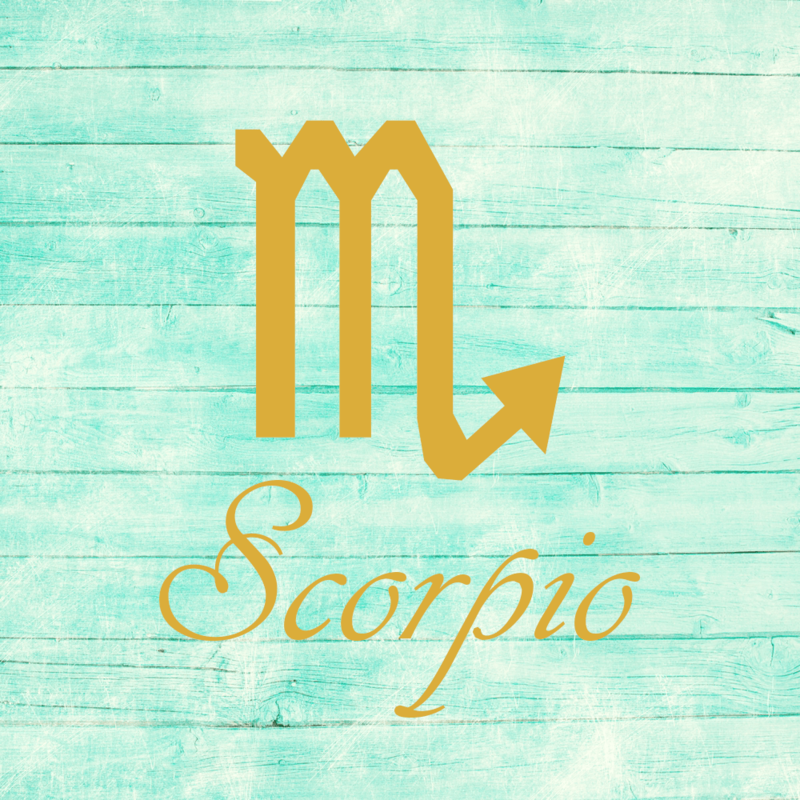 Watch for coming across as too probing in your personal life, dear Scorpio. Certainly, the day’s energies have you questioning motives and suspecting a hidden agenda, but it’s quite likely that what worries you today will be a moot point later. Others might need to tiptoe around you right now, simply because you seem a little on edge! Avoid taking on too many — or too demanding — activities so that you don’t feel like you’re running behind. A good rule of thumb today is to strive to be gentle with others and yourself as much as possible, which means be careful with what you reveal or expose. People may not be as reliable as you’d like, but this can be about scattered energies and not something to take personally. 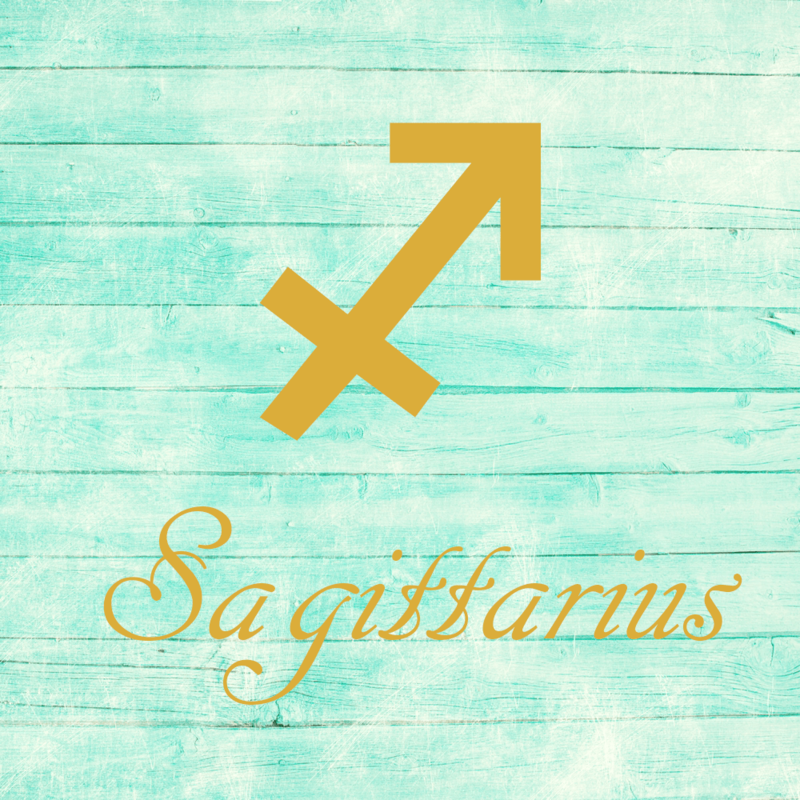 There can be some seriously mixed signals today, dear Sagittarius, that ultimately are not too serious! Communications are tricky. For one thing, you may be second-guessing your first impression or past choices. For another, restlessness can lead to unusual whims or desires, but your heart may not be fully into it. You might simply only need a change of pace. All in all, it’s unlikely to be anything drastic or permanent, but could lead to a few misunderstandings or minor tensions. Keep the status quo if possible now. Watch for an attraction to a big purchase or commitment that can interfere with your freedom, eventually. 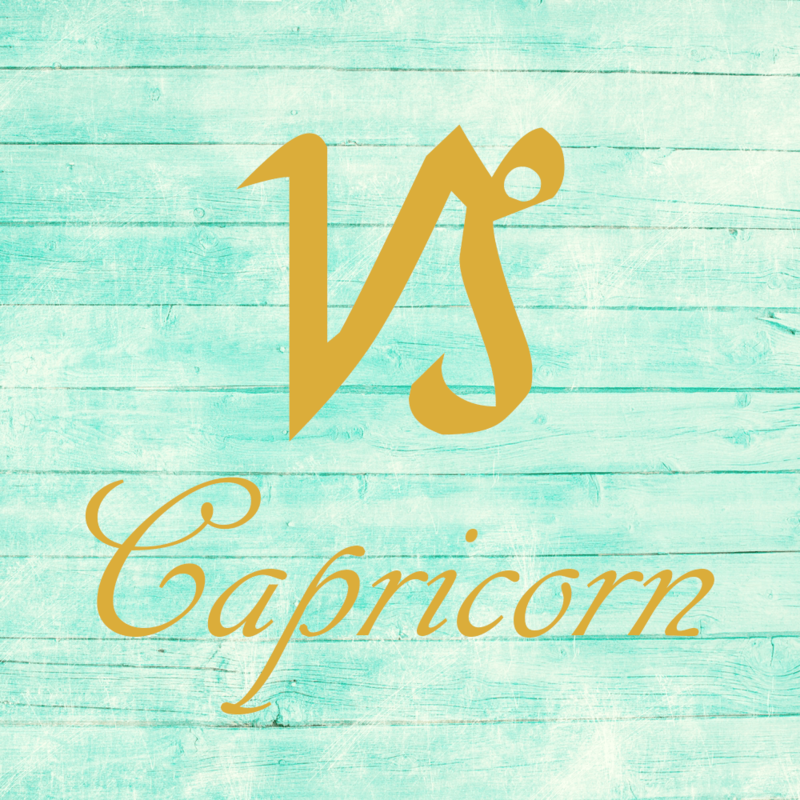 A couple of influences active today can stir up some minor trouble, dear Capricorn, but nothing you can’t handle. You could find it hard to satisfy an itch today, largely because you’re not sure where it’s coming from! Consider that you need a change of pace, and try to shake things up a little. Even a small change in your routine can be pleasant. Look for things to update. Another influence points to troubles communicating without kicking yourself later, or difficulties trusting your perceptions. Minor problems can seem larger than life, as you may be giving too much power to a matter that is not significant in the long run. Watch for a tendency to micromanage or to act upon fears of losing your clout. 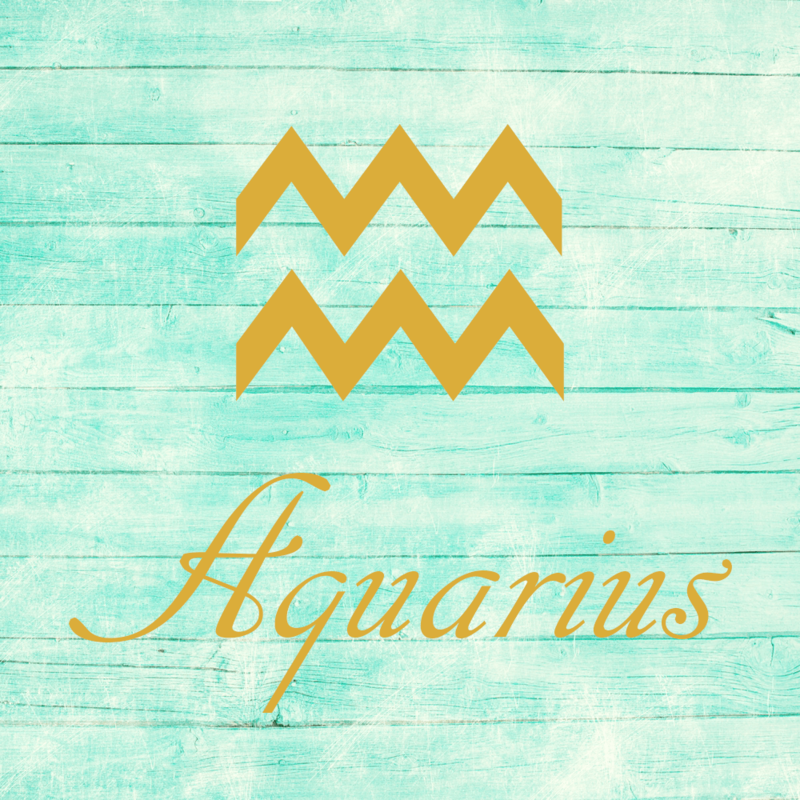 You’d be best off letting things unfold naturally rather than make drastic or bold moves today, dear Aquarius. Initial perceptions need a second look, as all is not what it seems to be on the surface. In fact, perceptions are distorted by fear or guilt. You may be expecting the worst with someone, but consider that it’s your fear that may be leading you to negative conclusions. Past problems can emerge or moments of insecurity tend to drive negative patterns of behavior. Try to focus on simple or uncomplicated activities and tame the tendency to make more of something than it deserves. Saying the wrong things can lead to this, so think twice before speaking out today. Be gentle with yourself and wait out major decisions. You can be particularly clever with the technical side of things today. 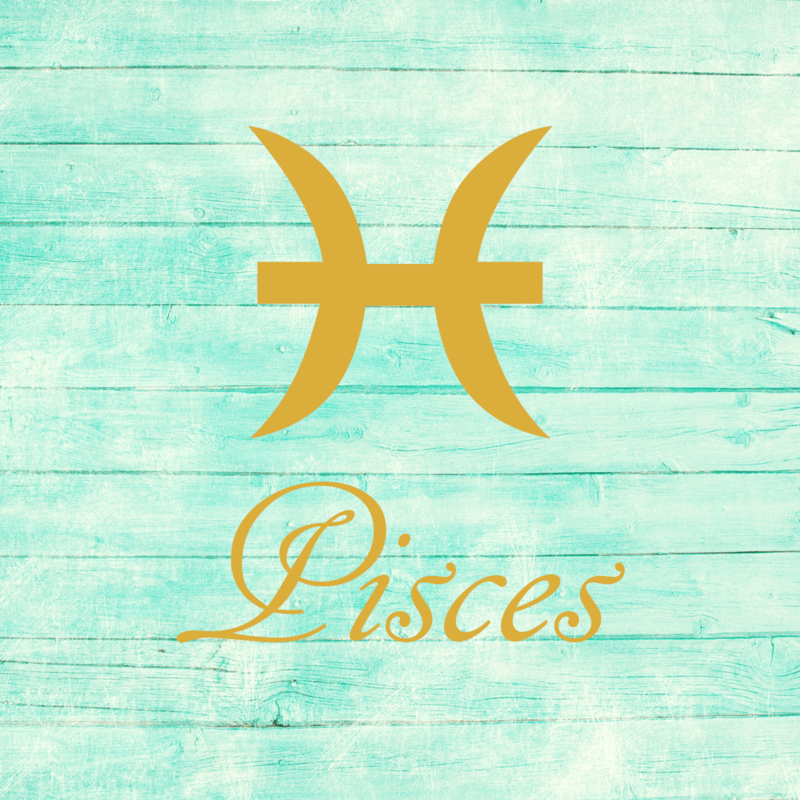 Your desire to solve problems and get work done or tackle your projects is strong, dear Pisces, but the social side of things can distract you. In fact, you may be feeling quite unsettled about a matter related to a friend or associate, and this can interfere with productivity. Breaks in the routine are also likely now and can be quite distracting. A partner or friend may be contrary, or a relationship is complicated. Certainly, people are giving off very mixed signals now, but overthinking things only leads to trouble. Try not to allow doubts hold you back. You may be better off putting the big decisions on hold until you see things clearly. As much as possible, disengage from negative thoughts by replacing them with positive affirmations. Naudhiz may foretell needs unmet and friction in relationships. You may be in a time where you should be very careful in whatever endeavor you take on. Also it may be that you are about to learn some of life’s hard lessons and come out the other side of this period a stronger being. A Witch knows the nature and ways of her time. A Witch knows what she knows, and should make no other claims. A Witch seeks to harm none, but faced with the necessary choice between two ills, she will seek the lesser. A Witch places wisdom first in life rather than love, for love without wisdom is hurtfull, but always temper wisdom with love. A Witch knows to seek not more than she needs and she shall ever have enough and even abound. A Witch seeks to know two things, and these are: what she is, and what deity is, and if she comes to know the anser to either of these, she will know the other. A Witch turns no one away seeking the ancient knowledge. A Witch knows that she is one with all things and all things are one with her. A Witch strives to overcome fear, of man, death, and other entities/things. 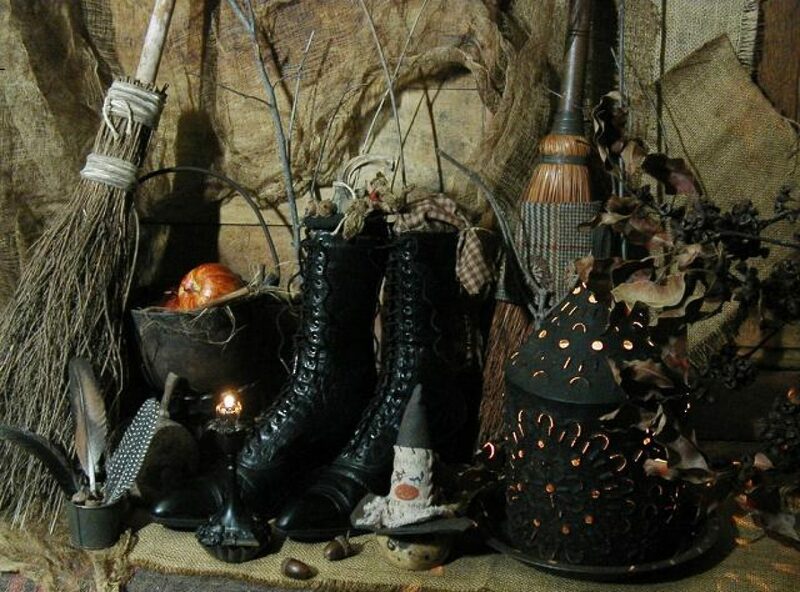 A Witch knows that all things work best when they are positive to all concerned. She also realizes the duality, for the negarive is also part of the oneness. So seek balance – not stasis. You cannot build upon that which you refuse to recognize. A Witch knows that there is an element of laughter in all things, no matter how negative they seem. Seek this out, for it is your protection against deviation of mind and will. It can neutralize and make clear the answer you need. Working with crystals is a direct experience with energy as it moves from moment to moment. There is no way to develop standard techniques that can be learned and applied to everyone. People are unique and different, and so are their energy outputs. When working with crystals or stones, the energy output of the individual handling the crystal produces the final outcome. Learning to work with crystals is easy. Begin by experimenting with a single quartz crystal. Choose one small enough to carry, but large enough to work with. In addition to size, clarity and perfection of the crystal should be considered—make sure your crystal is reasonably clear and free of chips and scratches. Once you have selected a crystal to work with, you will need to cleanse and charge it. Cleansing the crystal will remove any previous thoughts and vibrations that may be on it. Charging the crystal will program it with your thoughts and vibrations. Items needed: Sea salt, an empty bowl, incense burner or smudge pot, charcoal, matches, smudging stick or loose smudge incense, and a protective pouch for carrying the crystal. Shall be with me from this moment on! Repeat this process for about a minute or until you are sure the crystal is clean and free of negative vibrations. After a crystal has been properly cleansed it should be programmed for personal use. This is a simple process which imbeds personal feelings and desires deep within the heart of the crystal. Once programmed, a crystal becomes a unique magickal tool attuned to its owner’s individual vibratory frequency. Programming a crystal for personal use is easily done. Crystals attract and hold energy vibrations, which makes them useful tools for focusing and directing energy. Think of your crystal as a mini-computer, and what you program into it designates what it will be able to do. The thoughtforms used to energize the crystal will determine the power and frequency level at which it will vibrate. If you program the crystal with love, it will radiate love. Conversely, if you program the crystal with determination, aggressiveness, and force, these will be the vibrations it will emit. Once a crystal has been cleaned, it is ready to be programmed for personal use. Of the many ways to program a crystal, the following two methods are the most common. 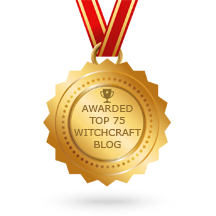 Hold the crystal in your hand and create a thoughtform (mental picture) of what you want to happen. For example, if you want to program the crystal for good health, visualize yourself energetic and in glowing health. You will then need to force this vision or thought-form into the crystal. To intensify the visualization, chant or speak your desire directly into the crystal. The other way to program a crystal involves holding the crystal over your heart. Create a thought-form of your desire and allow this picture to flow directly from your heart into the crystal. To empower the mental picture, reaffirm it audibly through prayer or chant. Let the visions now appear. Visions of the future will appear. When the visions begin to fade, make a mental note of what you saw. Snuff out the candle and place your crystal under your pillow. The crystal will provide you with more information during your dream time. Later, write your visions down in your book of shadows.